The online-part of the fifth season of Esports Championship Series is over. 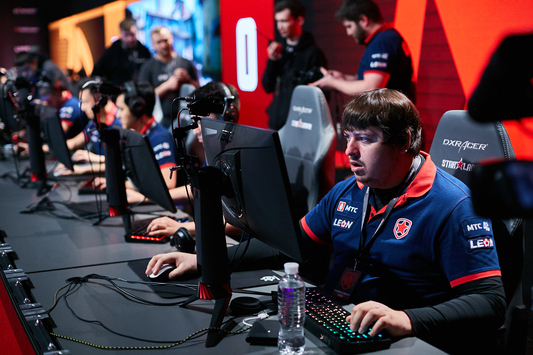 Eight teams from Europe and America have qualified to the LAN-finals in London, which will be held from June 8-10 and offer a $660,000 prize-pool for the participants. Astralis, G2 Esports, FaZe Clan and Fnatic are the winners of the European division. 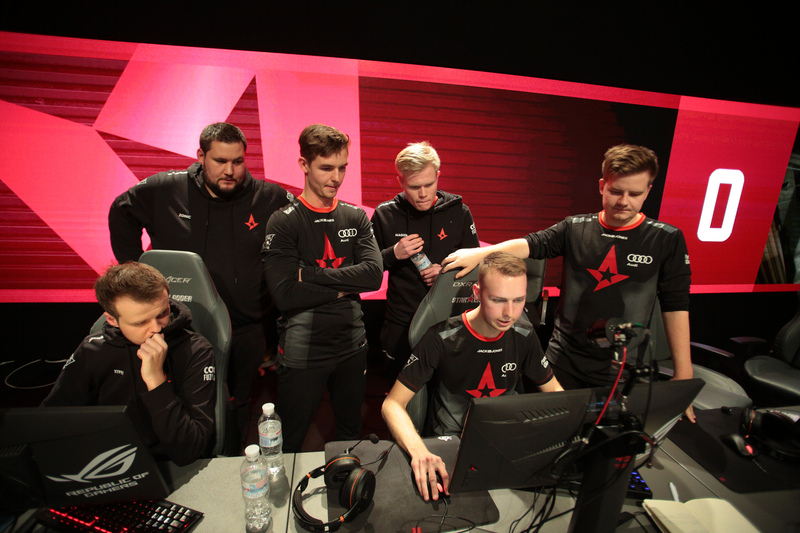 The Danish squad secured its participation in the LAN-finals far ahead of the qualifying stage’s end and showed nearly perfect result, losing only one map out of the eighteen that they have played. On the other hand, the fate of the others was determined in the last days of the competition. NRG Esports, Cloud9, Team Liquid and Luminosity will be representing the North-American region at ECS Season 5 Finals. The champions of the third season, SK Gaming, finished on the 7th place, staying in the distance of three points from entering the list of LAN-finalists. 💬 Who will lift the trophy on June 10th? Gambit Esports, Team EnVyUs, OpTic Gaming and compLexity Gaming are one step away from losing their spots in the league. These teams will be participating in the qualifier for the next season, where they will have a chance to keep their place in ECS. The SSE Arena, Wembley, will be the venue for the LAN-finals of ECS Season 5. The group stage of this event will run by the GSL format, and Playoffs — Single Elimination Bo3. 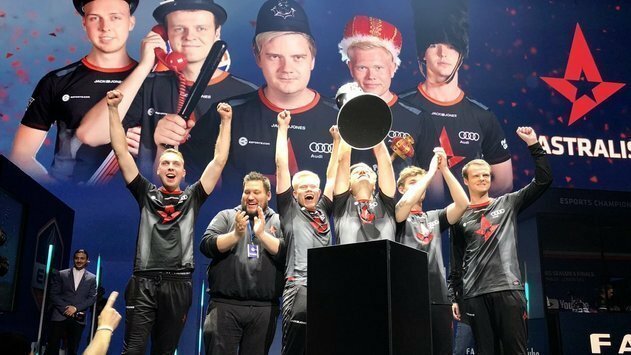 FaZe Clan are the ongoing champions of ECS. In the previous season’s grand-finals, they defeated mousesports.